ACY Securities is devoted and focused on delivering an excellent trading environment to all types of traders. We remain committed in providing fast execution and competitive pricing in a secure, safe and regulated trading environment. 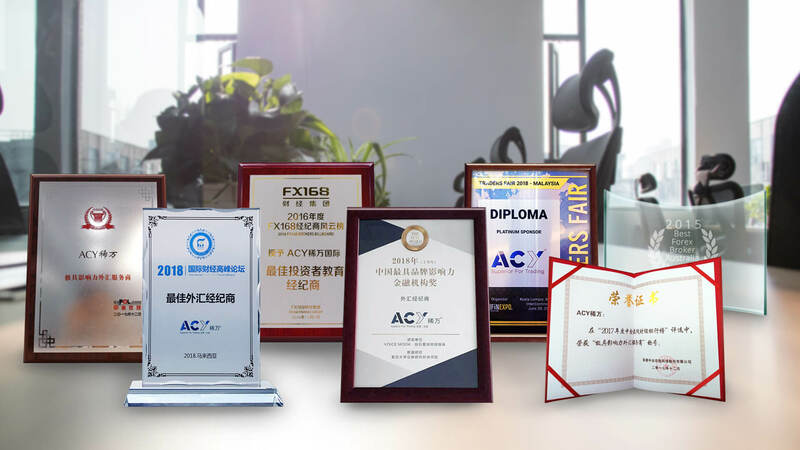 Over the years we have been granted many awards and titles in recognition of our humble contribution to the forex industry. 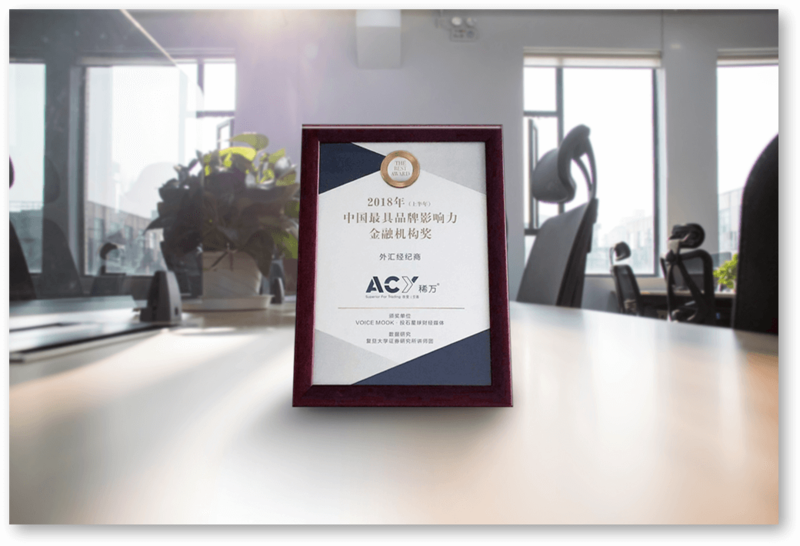 In appreciation of these recognition and the ongoing support of our clients, we will continue to strive and deliver more efficient, convenient and better customer service to all traders. 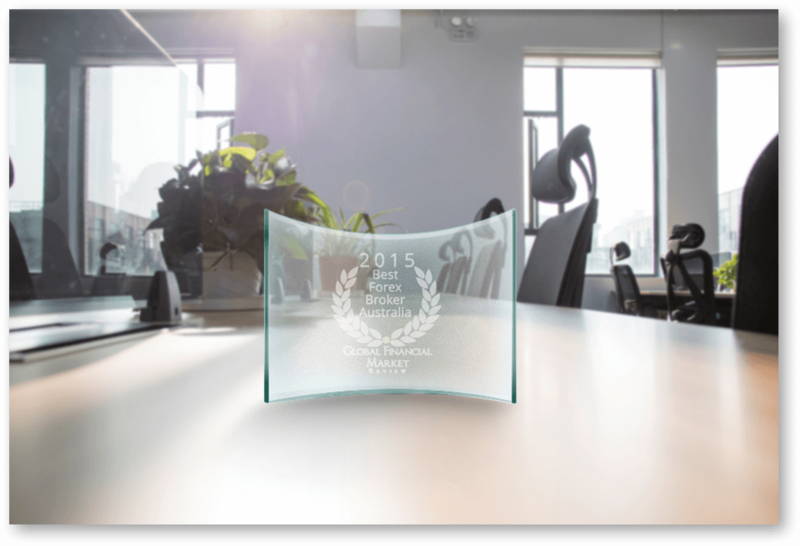 Synergy FX was recognised as the 2015 Australian Best Forex Broker by the Global Financial Market Review. The Phoenix portfolio of Synergy FX was awarded the Best Currency Management Fund in 2015 by GFMR, a highly recognised online financial publisher. Awarded the 'Best Forex Broker' at the International Business Summit Malaysia. Recognised as a 'Diploma Platinum Sponsor' by FinExpo Traders Fair 2018-Malaysia. 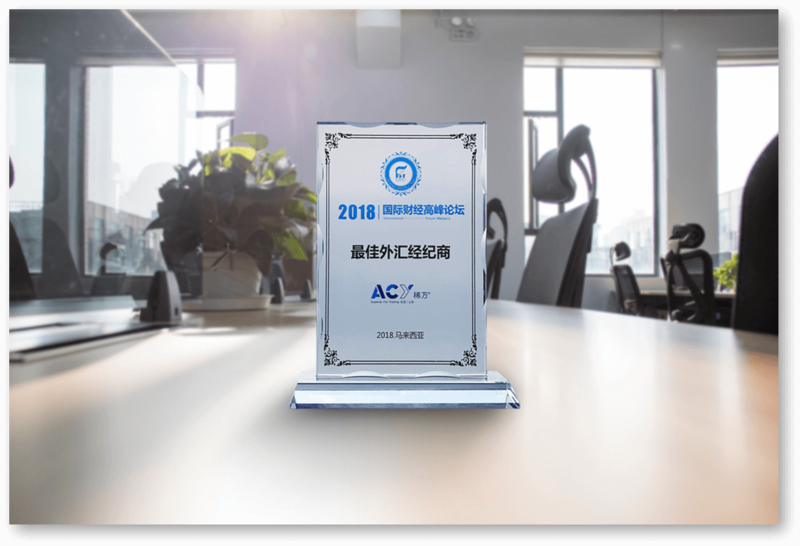 Granted 'Chinese Most Influential Brand Financial Institution' by Voice Mook 2018 (the first half). 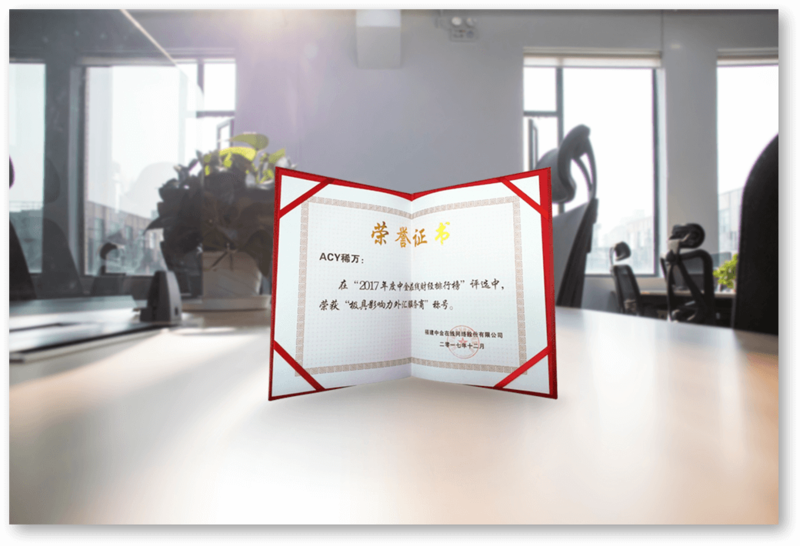 Awarded as the 'Influential Forex Broker' by China Financial Online. 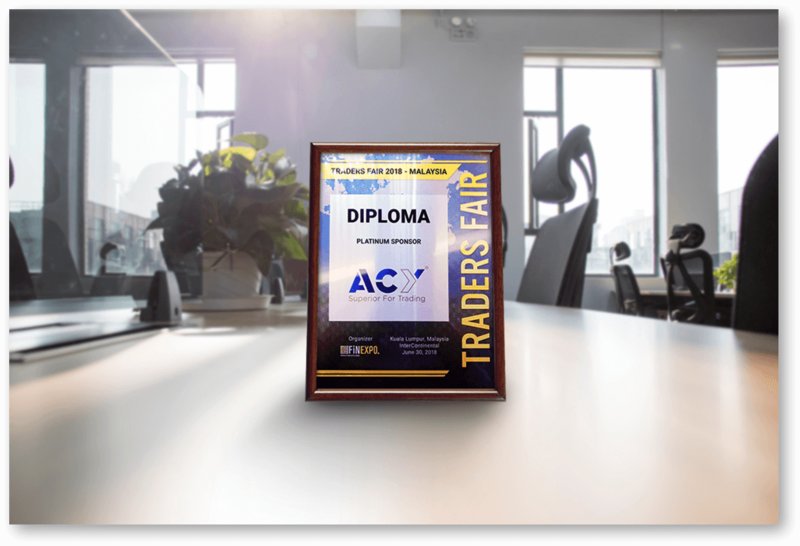 Recognised as the 'Best Investor Education Broker' by FX168 Brokers Billboard. Our continuous innovation is at the core of our focus to provide a highly competitive and efficient trading environment to all traders.